 WWNO's Tech & Innovation Desk — Reporting on developments, issues and trends in technology, innovation, science and the entrepreneurial scene in the greater New Orleans region. 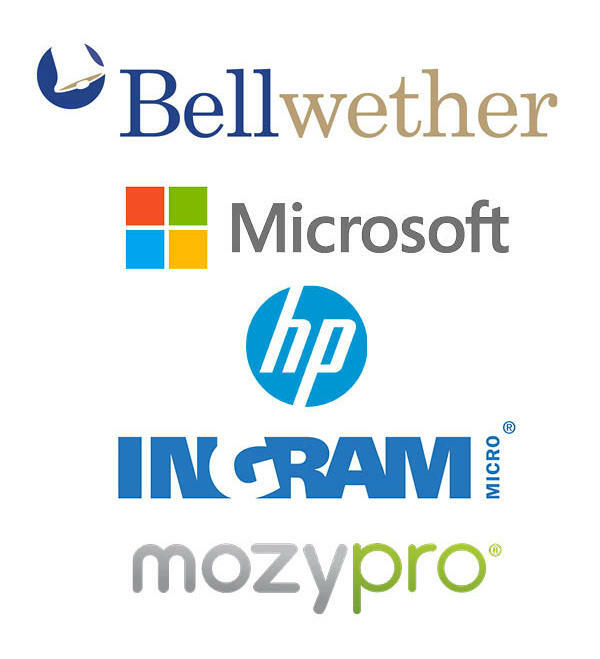 The Tech & Innovation Desk is made possible with the support of Bellwether Technology, Microsoft, Ingram Micro, Mozy and HP. Tuesday was the first day of summer camp at the University of New Orleans, but there will be no letters home to Mom and Dad — this one is a summer camp for teachers. It is the second year of the GenCyber program. Small Business, Do You Need An App For That? 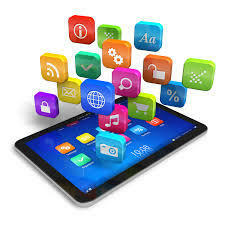 More and more small businesses are looking closely at creating mobile apps. 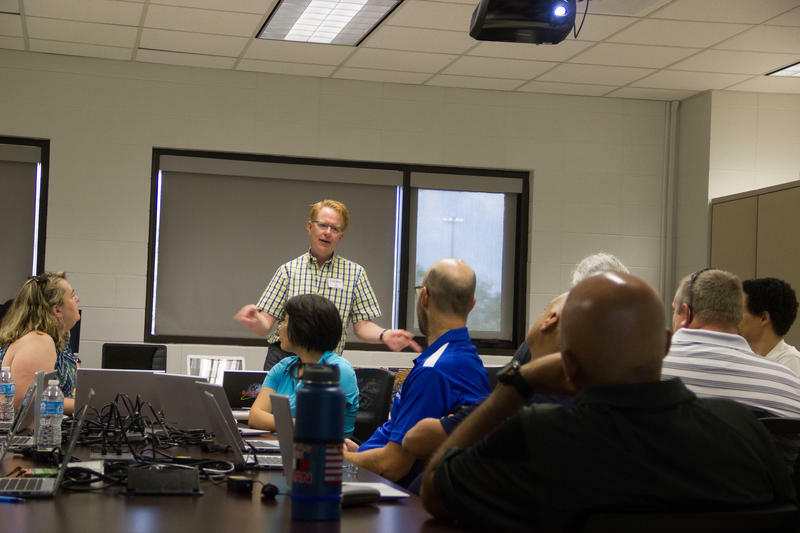 LSBDC's Barry Parker points out some considerations in weighing whether or not you're ready to take the next step in technology. Copyright 2015 KEDM-FM. To see more, visit http://www.kedm.org/. Fusion writer Cara Rose DeFabio has earned the unofficial title of "emoji scholar." That's because DeFabio pays very close attention to the details of how people use emojis to express emotion in text messages and to represent their unique identities online. Derrius Quarles and Ras Asan are co-founders of the education funding start-up Million Dollar Scholar. Growing up in Chicago with few resources, Derrius Quarles shocked everyone when he took the initiative and won over a million dollars in scholarships and awards to attend college. As an undergraduate at Morehouse College, he met Ras Asan, and the two decided to take Derrius' know-how to more students who could use it. Steve Case is one of the founders of the technology company AOL. This week, he’s leading a bus tour across five Southern Cities to get a closer look at local startup businesses. 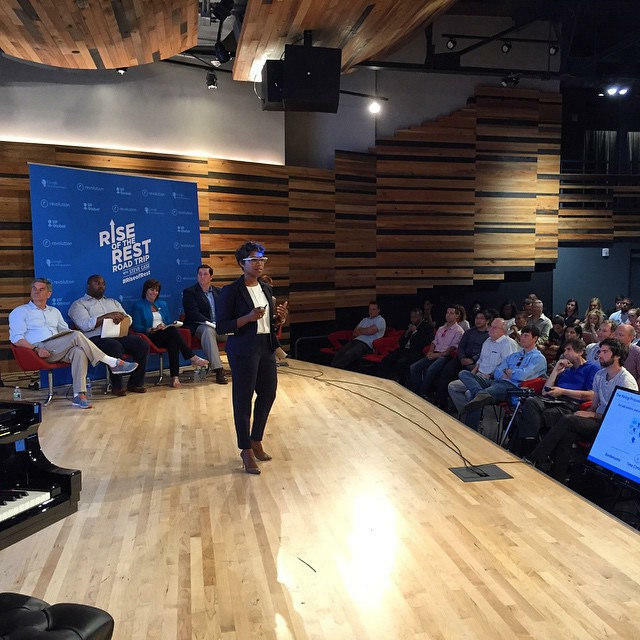 On Friday, the Rise of the Rest bus tour makes a day-long stop in New Orleans. 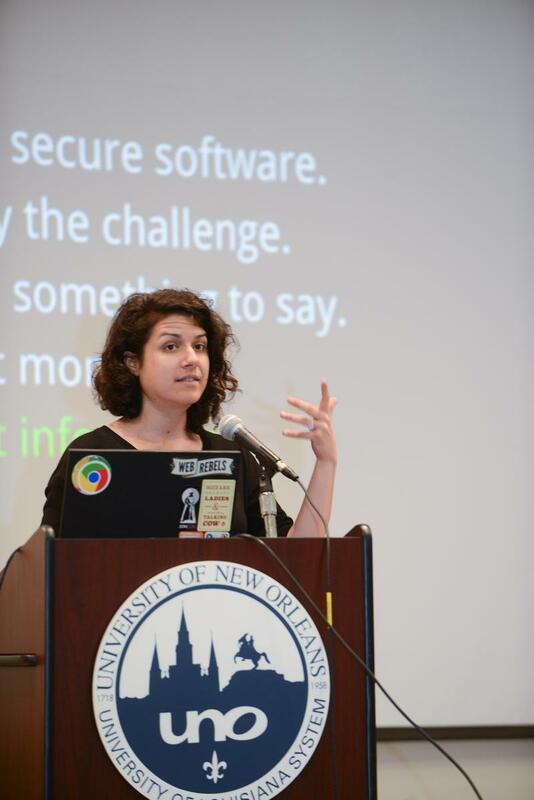 The self-appointed Google "Security Princess," Parisa Tabriz, has worked on information security for nearly a decade. She started as a "hired hacker" software engineer for Google's security team. As an engineer, she found and closed security holes in Google's products, and taught other engineers how to do the same. A new do-it-yourself makerspace, workshop, and design studio, IDIYA, had its grand opening Thursday in Broadmoor. The “DIY” in the name is for “do-it-yourself.” For a monthy membership fee, makers, innovators, and crafters gain access to all of the tools in the Idiya building. 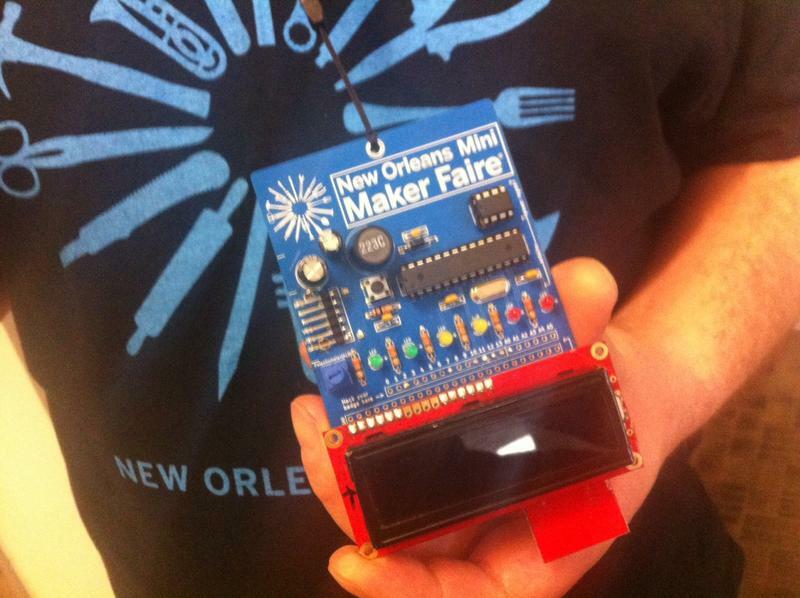 Tulane University hosted the second annual New Orleans Mini Maker Faire on Saturday. While they mainly showcase do-it-yourselfers exploring new technologies, the faires also also draw people experimenting in science, engineering, art, and performance. 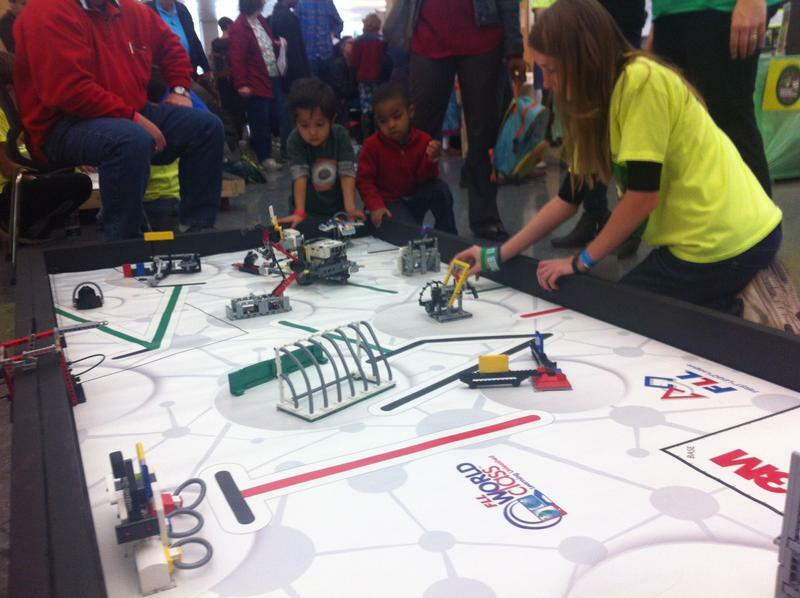 Over the weekend, New Orleans held its second annual Mini Maker Faire at Tulane University. The maker faire this year was a showcase for inventors and innovators of all stripes. Everything was on display — from drones and robots to glittered shoes and handmade flower garlands. Scott Thomas is a co-producer of the faire. He says being a “maker” is not just about technology.